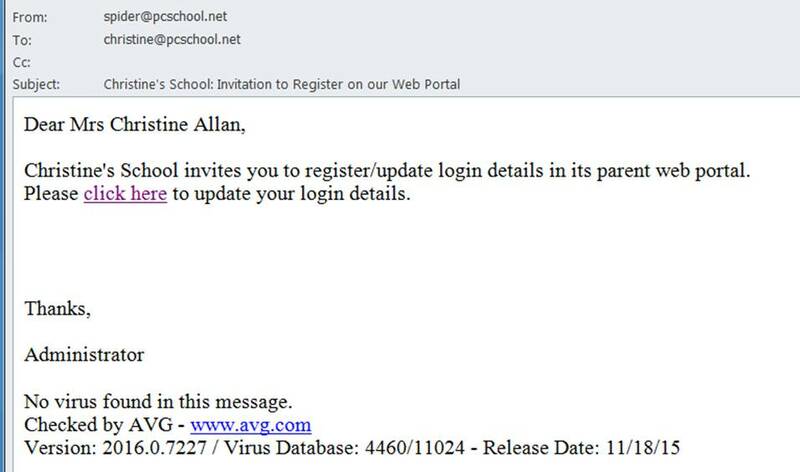 User Account Management is the tool used to email students, caregivers and staff their initial Spider login credentials. 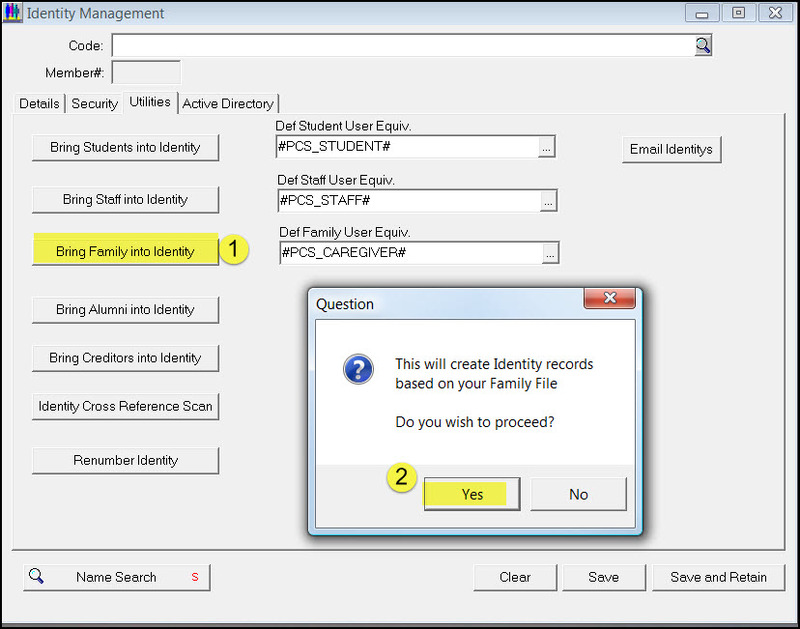 When students’ staff and caregivers are created within PCSchool, an Identity record is also created. If your school has set up the “Default Securities”, the Identity user will automatically be assigned to the default Security User. if this has not been done, there is an update process to achieve this. Single Sign On takes precedence over PCSchool in-built logins: this tool will not update login details back to the SSO provider (in most cases). 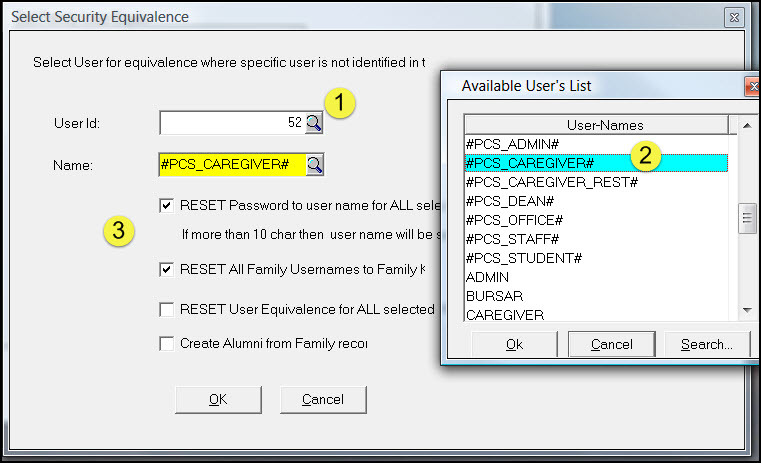 Schools using AD authentication may have caregivers synched and configured through AD, meaning the caregivers must manage their AD login rather than the PCSchool in-built credentials. If your school uses AD for staff, this doesn’t ensure AD is used for caregivers, nor students: AD authentication would be managed per user type. Step 1: It is recommended to do an SQL Backup done before doing this. get your username and reset your password. Note: This message reminds existing caregivers about their login, while new caregivers can setup their login for the first time. Specifically within Freedom model schools, identifying caregivers who weren’t already logging in is a very complex / difficult task, so generally not used by schools. A caregiver for an incoming student may also have another relationship to a current student, and depending upon previous choices by the school, that caregiver may not have been provided with a login previously. When users click the link from the email, they will see below and can then change/set their credentials, regardless of whether they are new or existing caregivers, students, or staff.